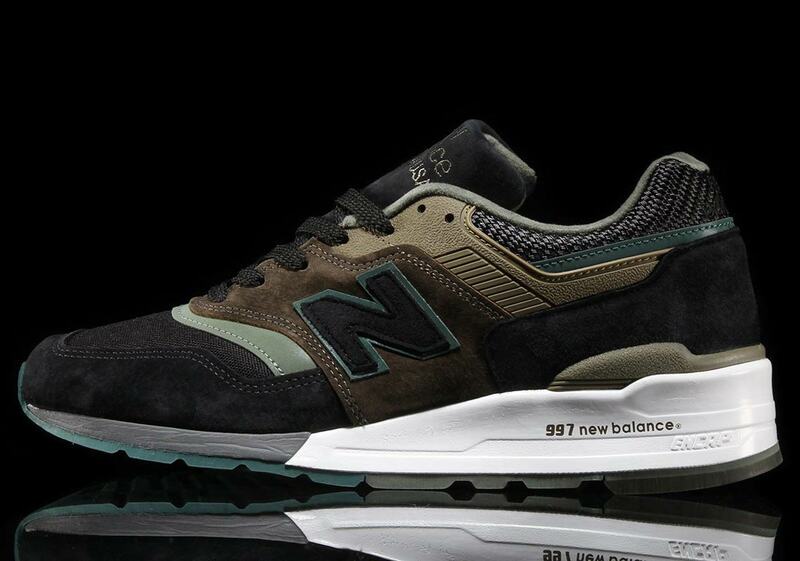 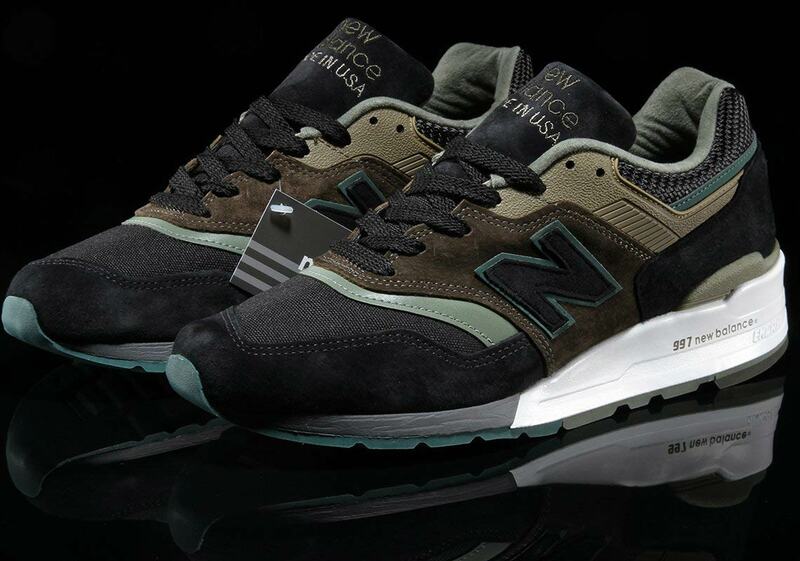 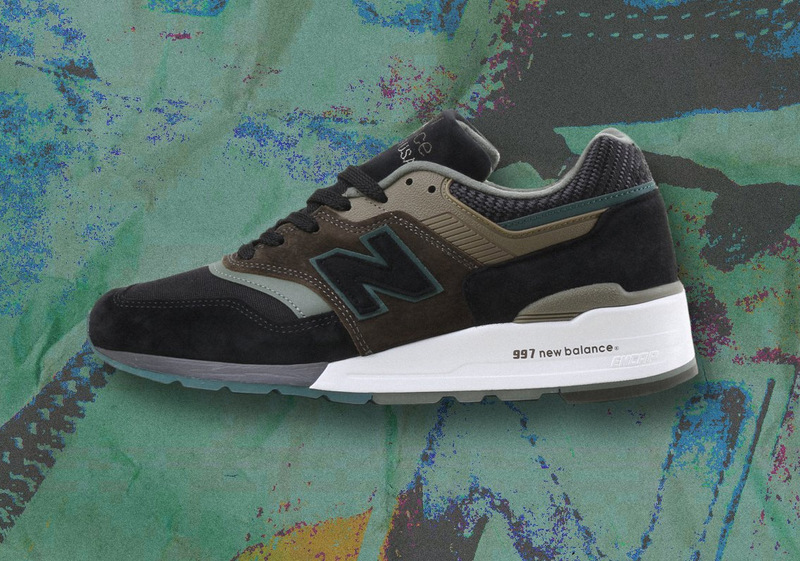 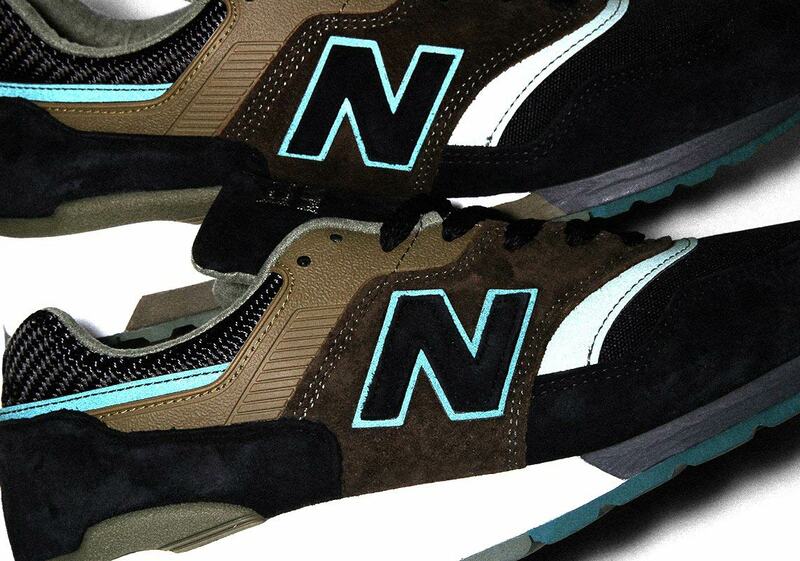 No matter if it’s winter or summer, no matter if the color palette is bold and bright or stately and sumptuous, the New Balance 997 always boasts ultra-premium quality — especially on the “Made In USA” editions. 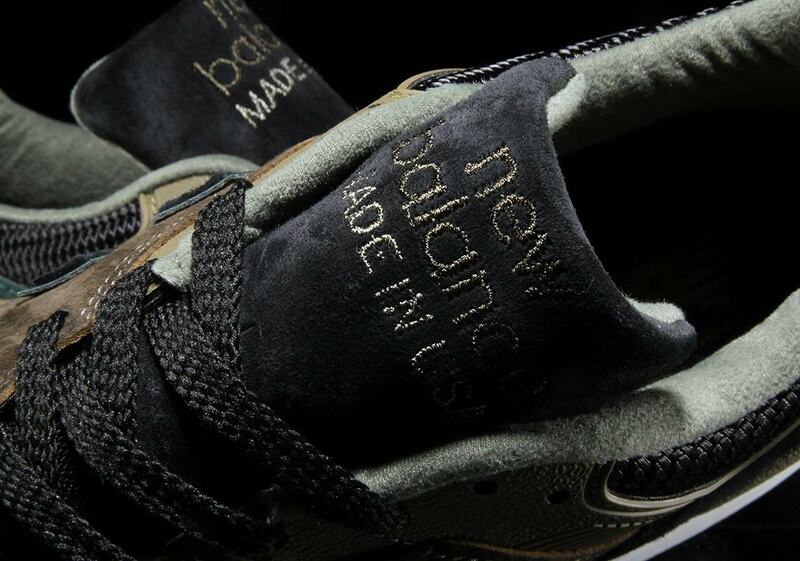 The latest colorway to surface? 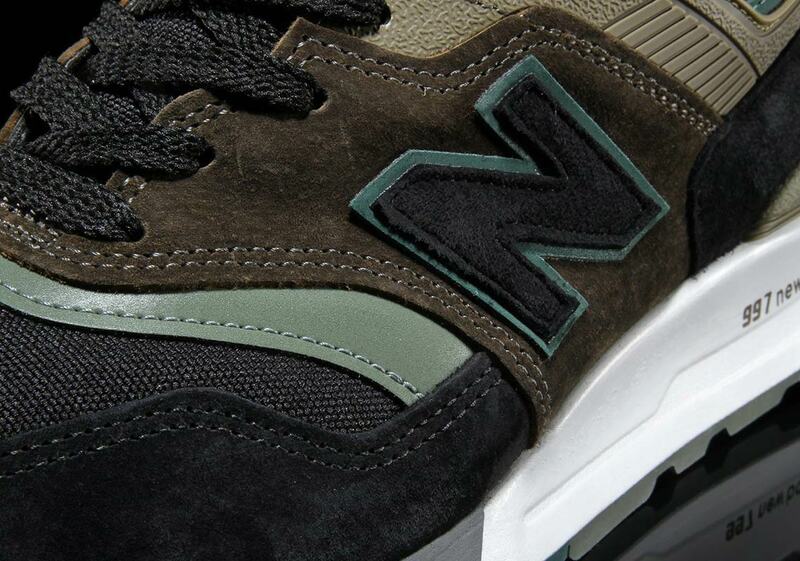 A seasonally appropriate blend of black and olive-green. 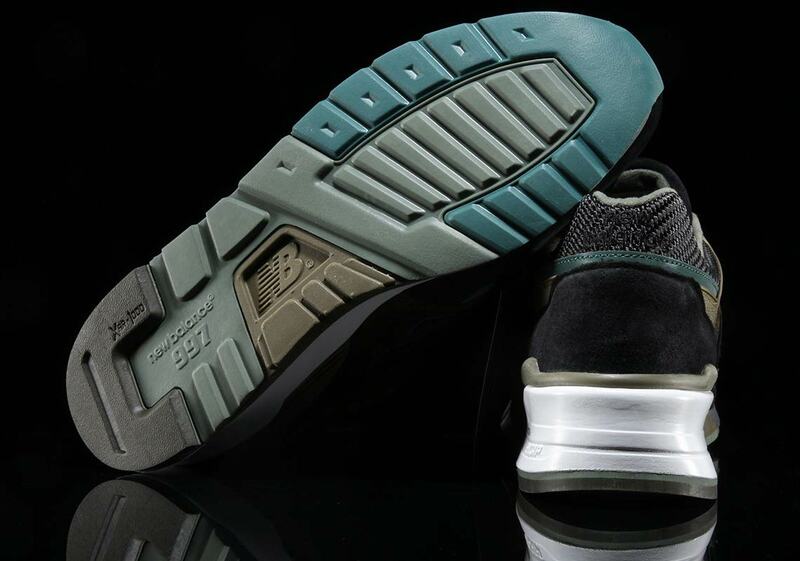 The shoe’s upper features a combination of mesh and pig suede — black is used as the base, while olive and earthy browns/tans provide accents — and high-vis reflective material appears around the midfoot N logo’s trim as well as the upper toebox and heel. 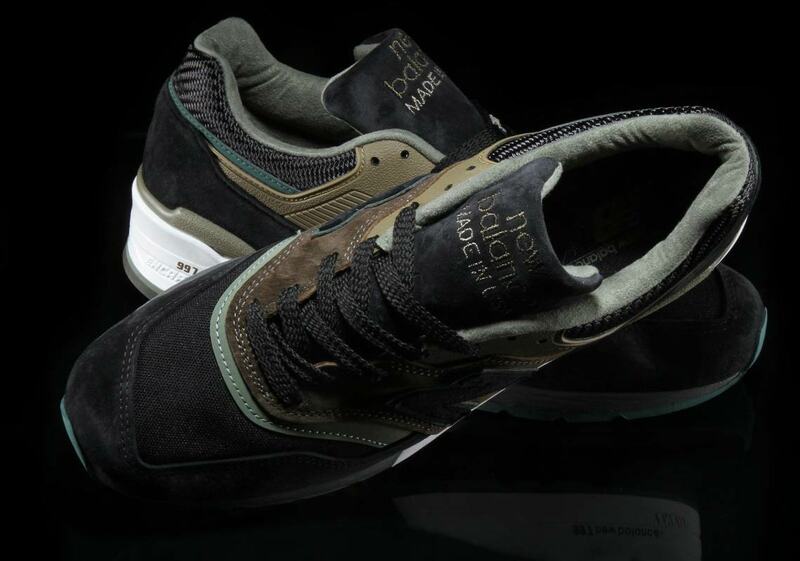 A black suede tongue with “Made In USA” embroidery completes the upper’s look, and the ENCAP midsole is dressed in a two-tone combination of white and black. 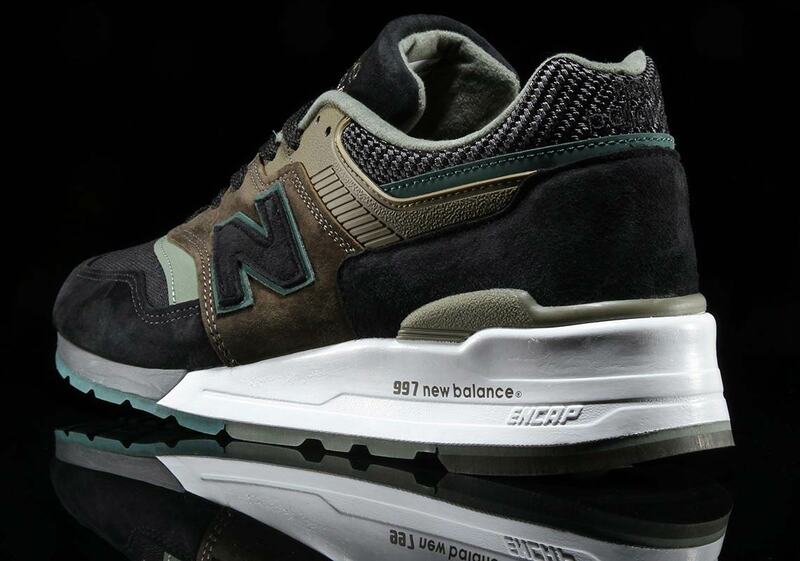 If you want to grab these choice 997s for your sneaker rotation, they’re available now at New Balance stockists like Premier for $210 USD.